The Internet has provided us with an increasing number of ways to place our home on the market from online marketplaces to do it yourself listing businesses. These techniques promise to save you time and money, but do they really? Understanding the value your home has is often difficult. You may have lived a long time in a place or have undergone extensive renovations. Evaluating the value of your home through unbiased eyes can be difficult. 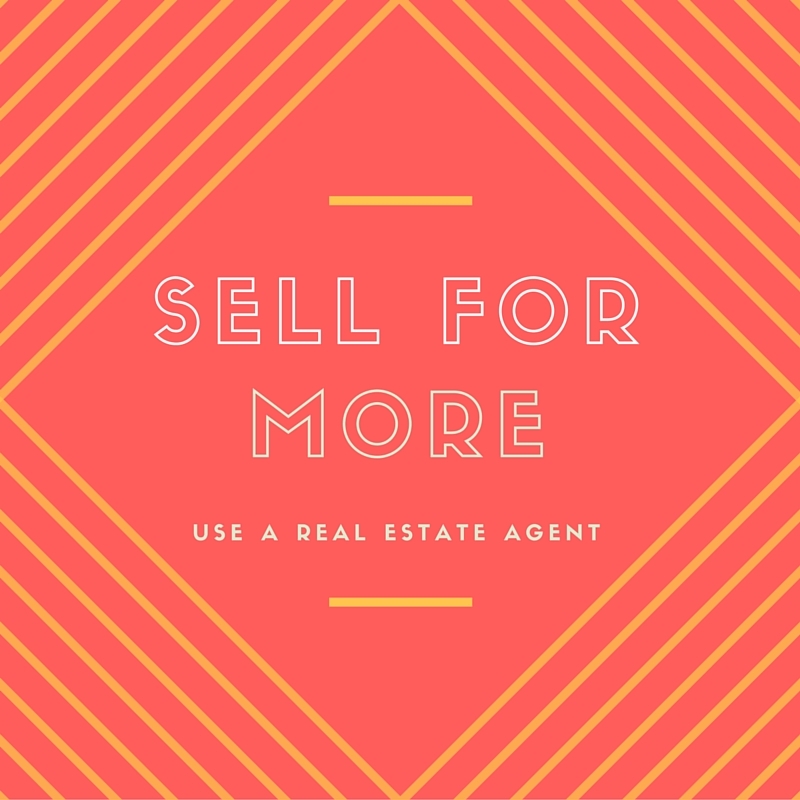 Using an real estate agent can help you define the best price for your home, in your community at the time you are hoping to sell it. They will survey the homes in your area, check the availability and desire of the location, and know if there are any planned developments that will increase your property value. Real Estate Agents understand timing. An agent can provide you with suggestions on the best time to list your property, when (or if) you should host an open house and how the time of year that you list can change your property pricing. Home inspectors, lawyers, paperwork and legalities are areas that real estate agents understand. What could be worse then having mountains of paperwork to fill out to complete a home sale to have it fall through at the last minute with no available recourse. 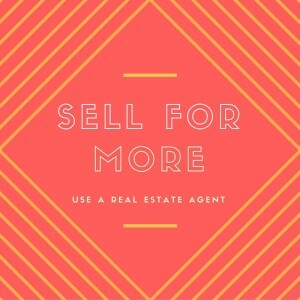 Having a real estate agent can help secure a deal in a reduced amount of time, with more success and a hefty deposit should the buyer back out. Finding the right real estate agent to assist in your home transaction can prevent you from making an irreversible mistake. Seeking the advice and assistance of a knowledgeable agent can improve your property value and prevent unexpected damage to your pocket book.